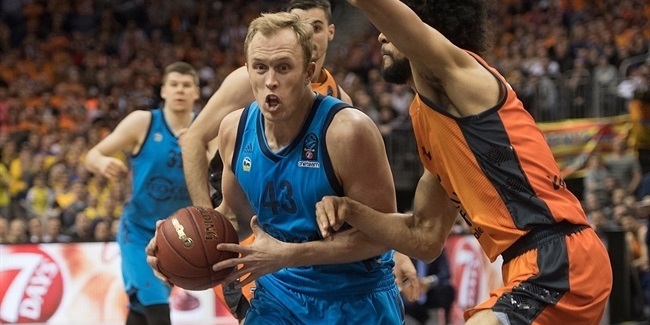 ALBA Berlin bolstered its frontcourt by inking center Elmedin Kikanovic to a two-year deal, the club announced Tuesday. Kikanovic (2.11 meters, 26 years old) arrives from SLUC Nancy, where he averaged 17.9 points and 6.3 rebounds in six French League games late last season, helping his team reach the semifinals. He started the 2014-15 season with Enisey Krasnoyarsk, where he averaged 16.2 points and 4.6 rebounds in 29 games, joining Nancy right after that. Kikanovic has also played for Sloboda Dita Tuzla of his native Bosnia and Herzegovina and Crvena Zvezda Belgrade of Serbia. He is also a regular member of the Bosnia and Herzegovina national team. 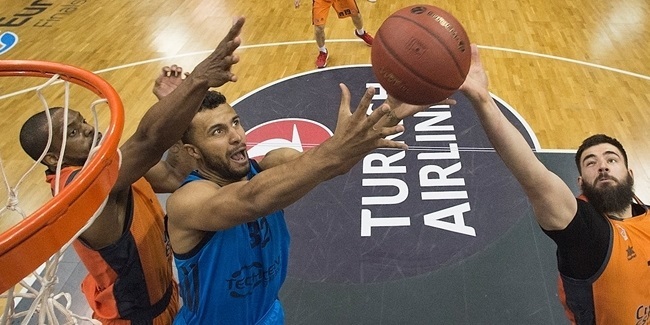 "I am very happy to play for such an ambitious, long-established club as ALBA Berlin. When the offer arrived, I did not give it a long thought and quickly agreed to it," Kikanovic said. "I have heard many good things about the club. I watched many ALBA games last season and like its intense, aggressive playing style," he added. Kikanovic returns to the Eurocup for the first time since the 2009-10 season.